Well it’s that time of year. Time to cuddle up by the fire with your holiday sweater on, half conscious from turkey coma chemicals, while you chuckle at the fools who don’t know how to use the Internet to buy things on sale. 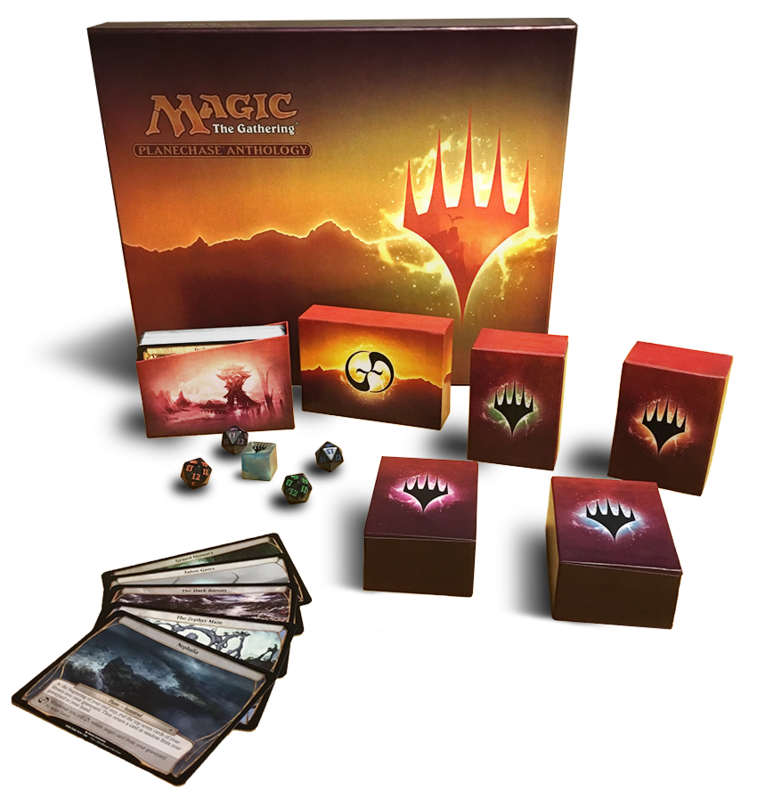 For Magic: The Gathering speculators and players in need of some savings, the holiday season from mid-November to the new year is often a pretty great hunting ground, with plenty of sales going on and plenty of folks looking to turn cards into cash fast so they can finance presents and travel plans. The CFB sale has been going on all week, so it’s a bit picked over on the singles side, but there are plenty of solid deals still up until Monday night. http://www.wizardtower.com has 25% singles until Sunday at midnight.